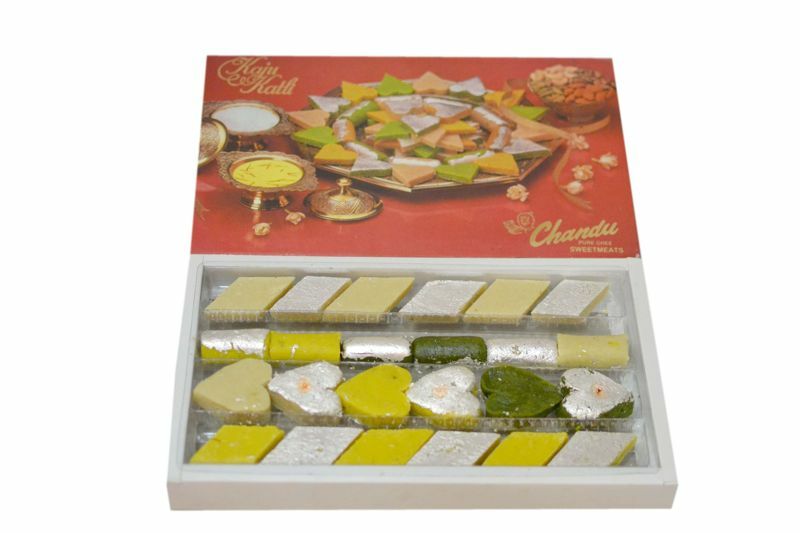 Diabetics Dezire Sugar-Less Sweets. 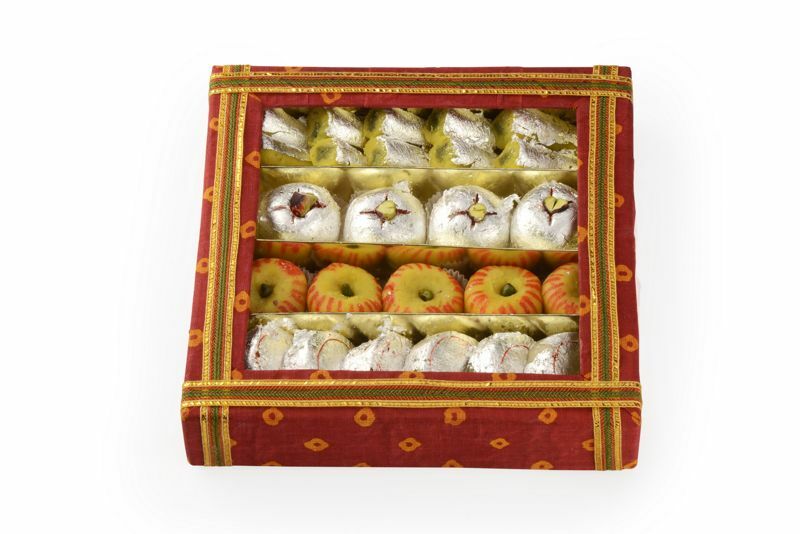 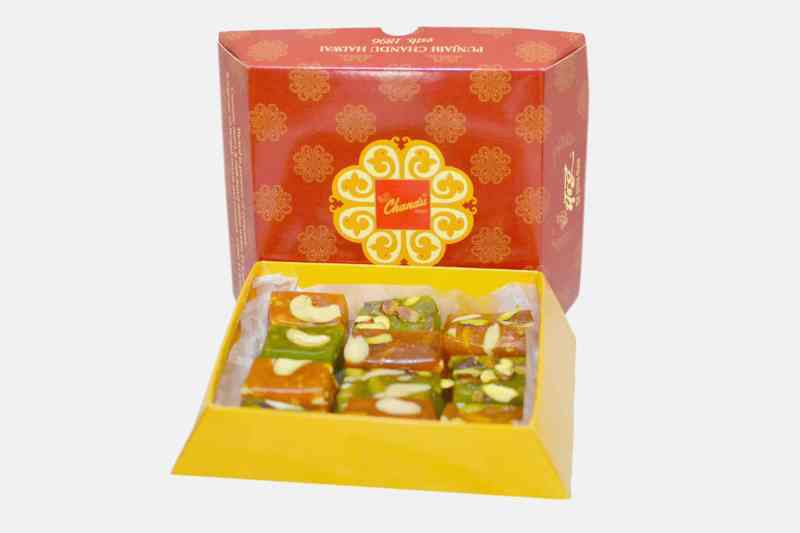 one of the featured sweets for your love once made of sugar free. 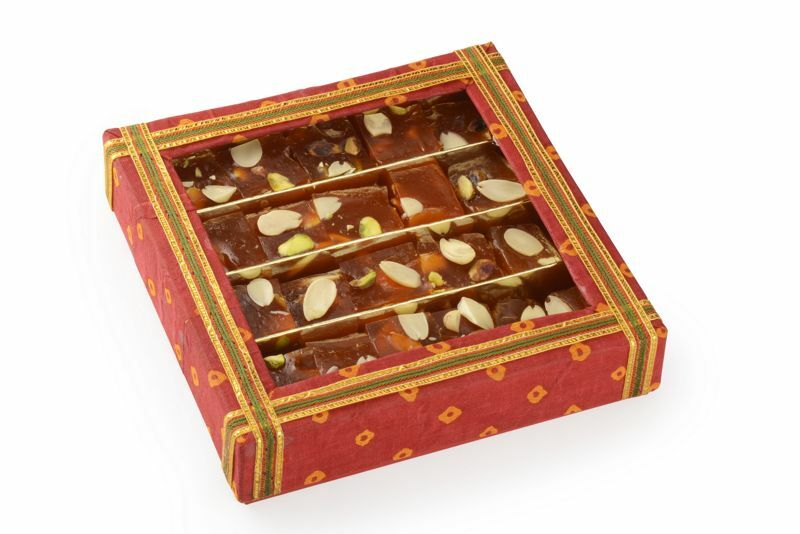 Variety is indeed the spice of life'- the assorted sweet category is for foodies seeking a change. 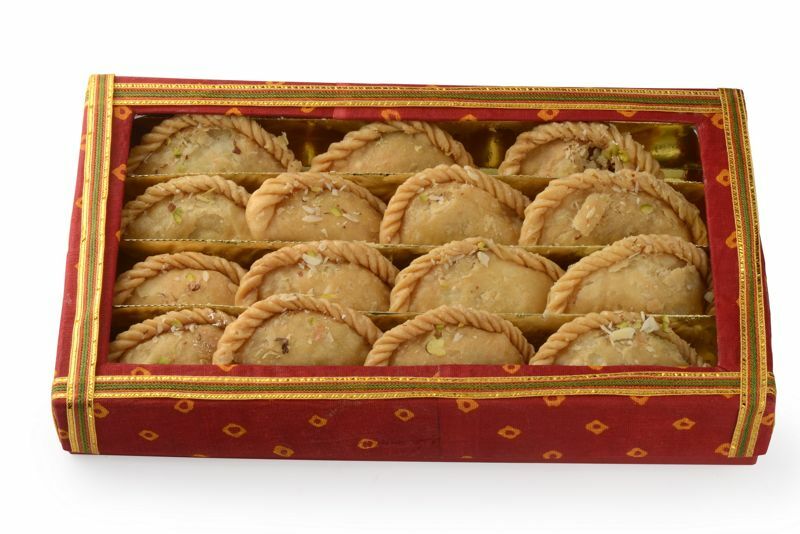 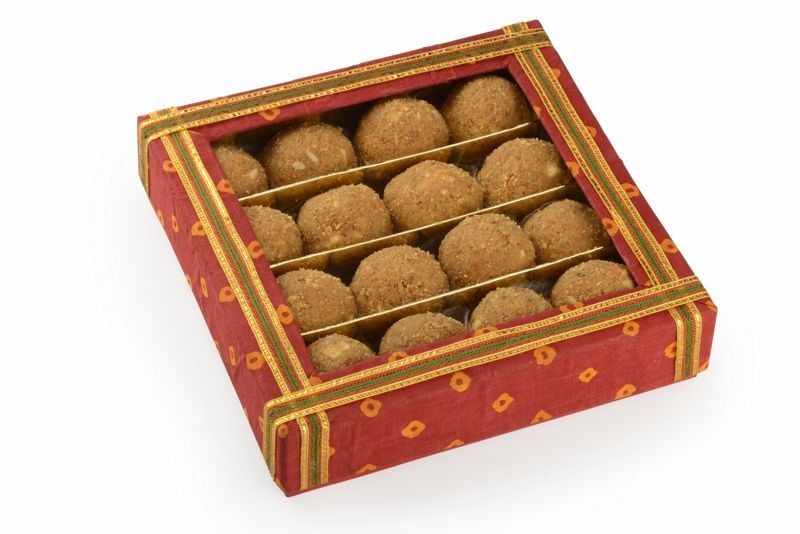 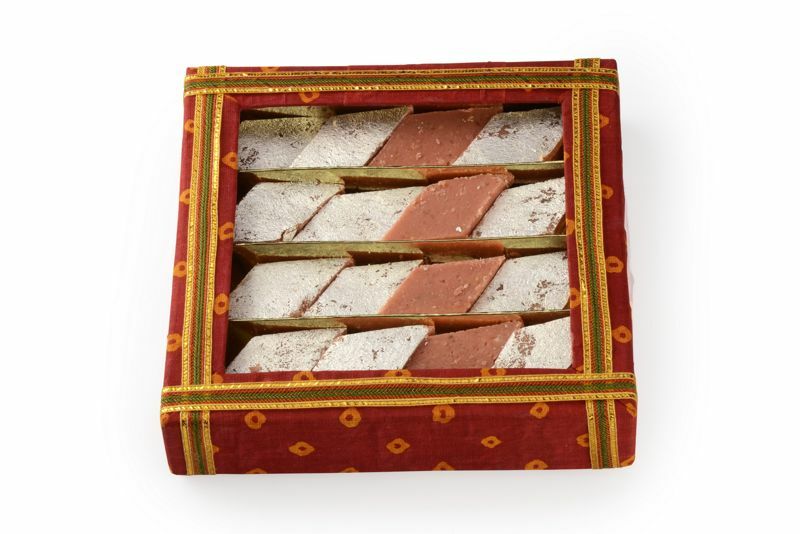 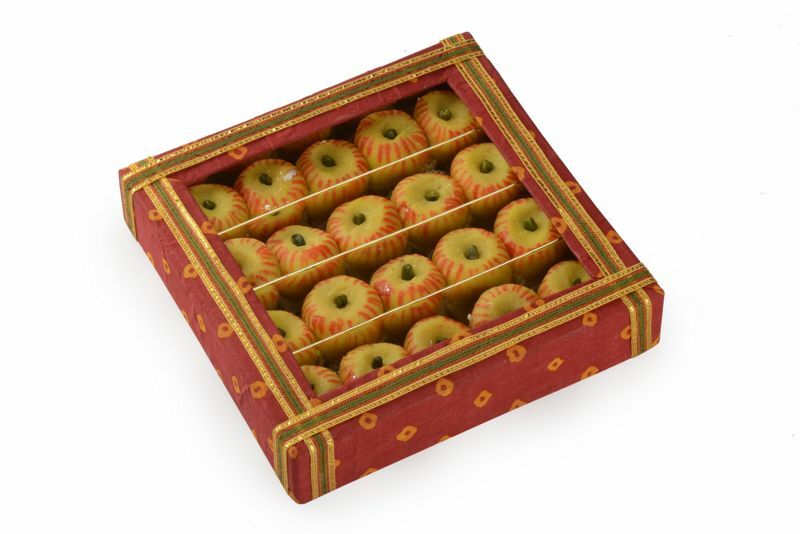 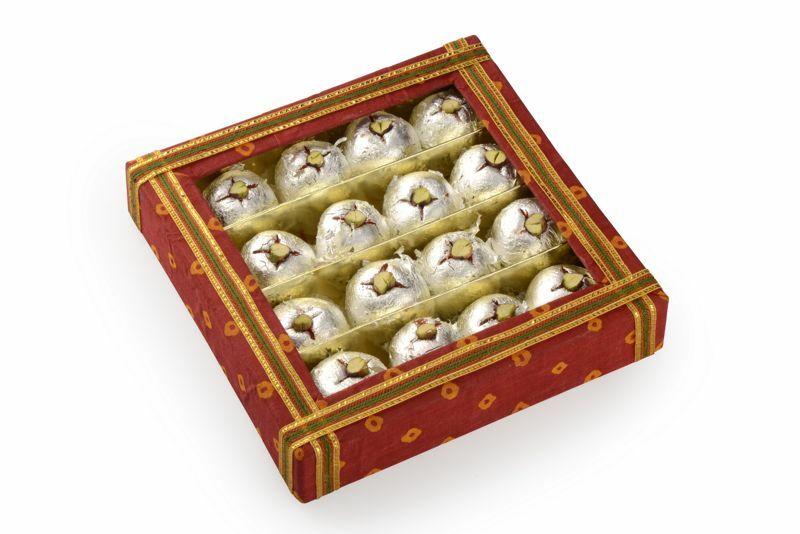 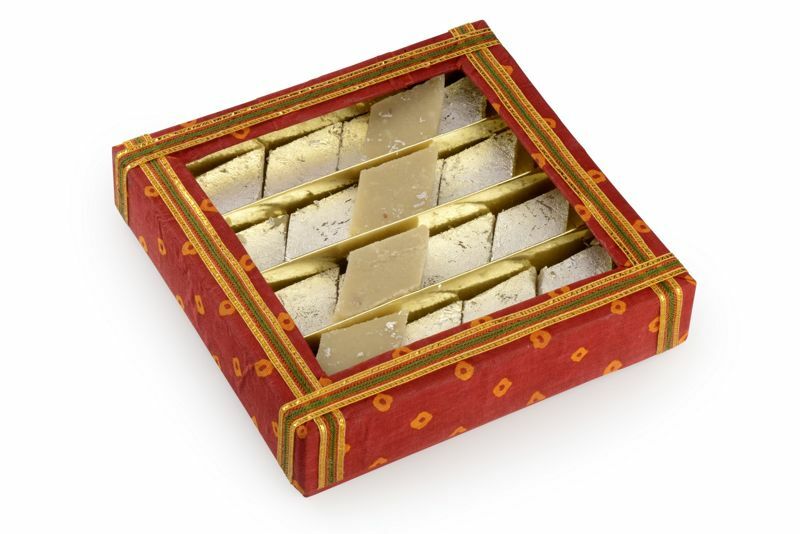 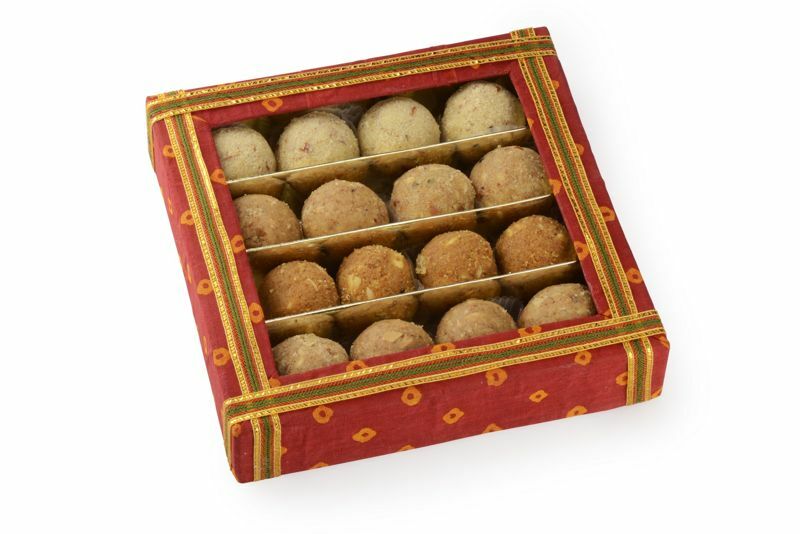 Badam Pak made of pure organic almonds is highly beneficial for the general health of the body. 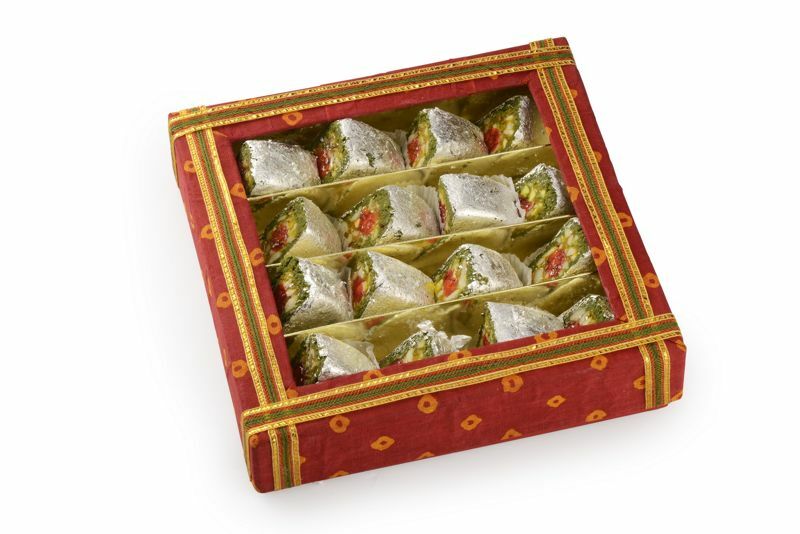 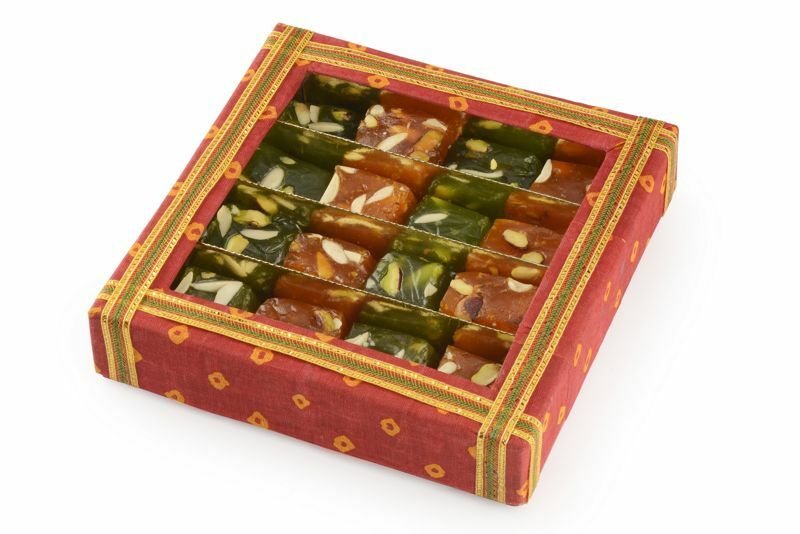 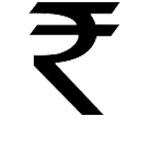 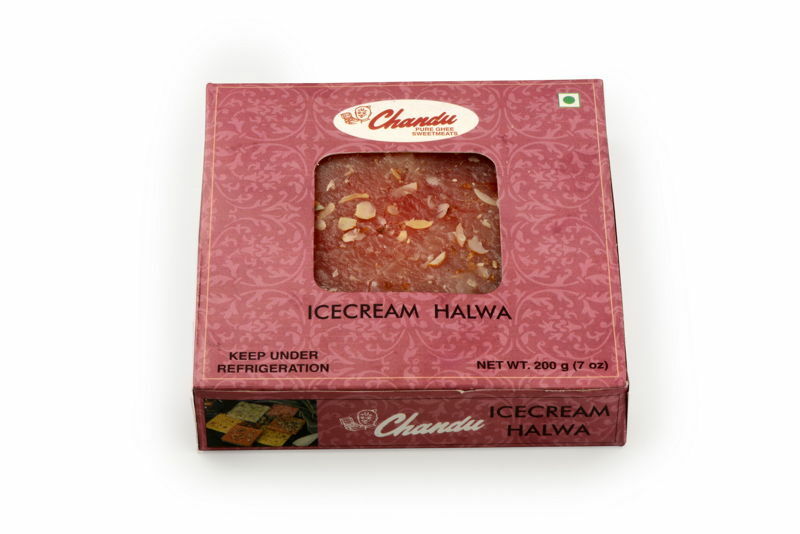 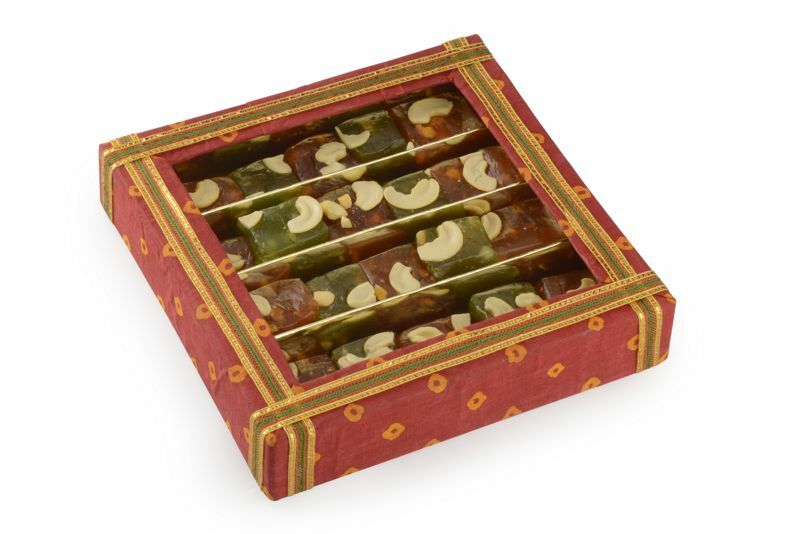 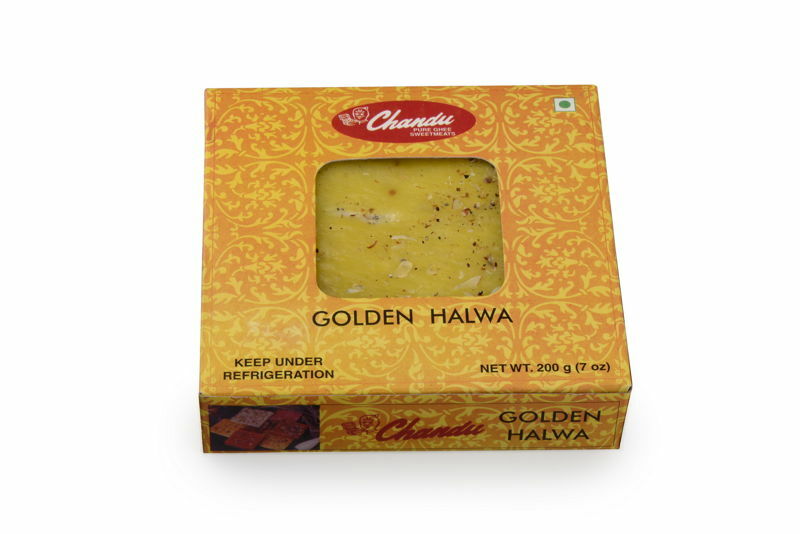 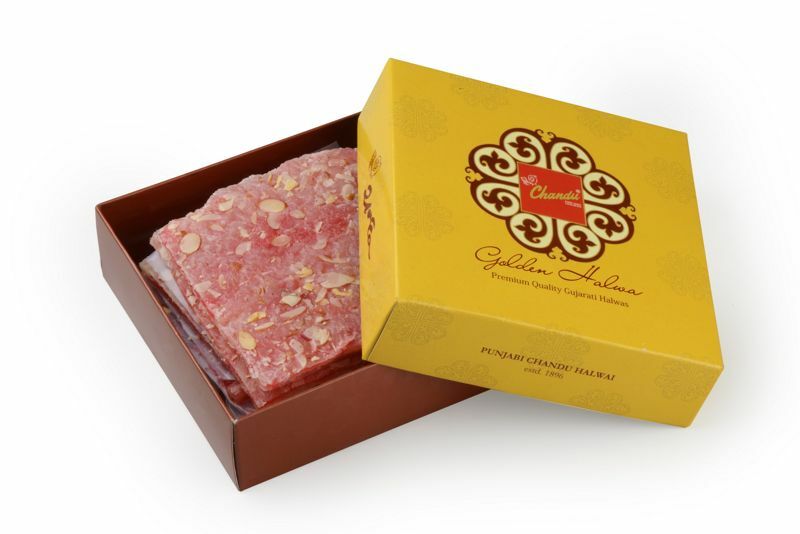 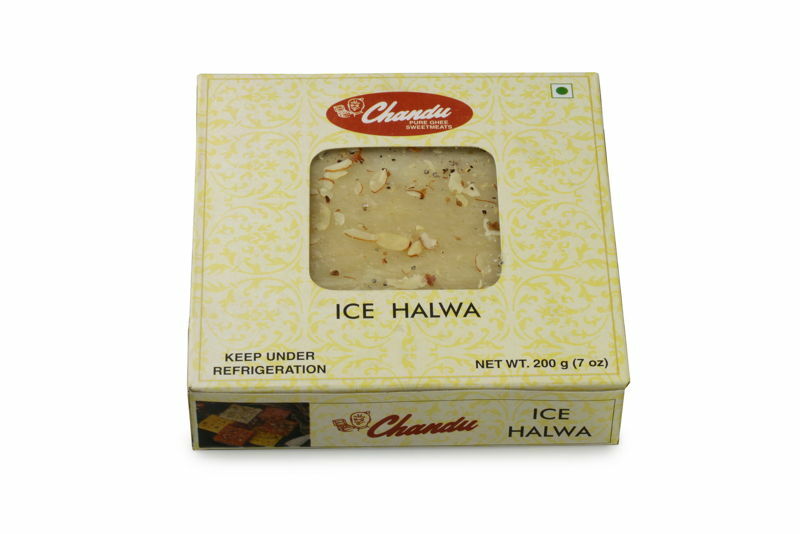 Our offered Ice Halwa is widely appreciated by our clients which are situated all round the nation.